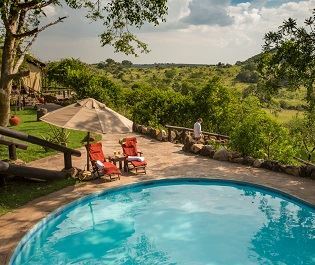 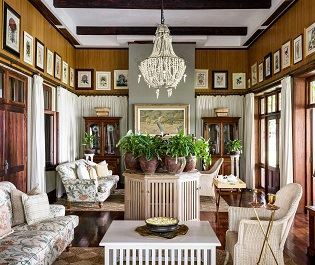 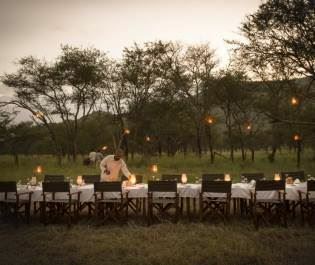 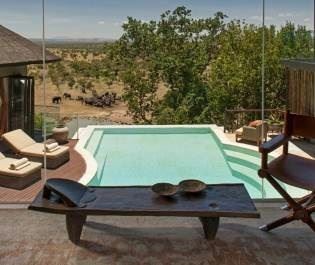 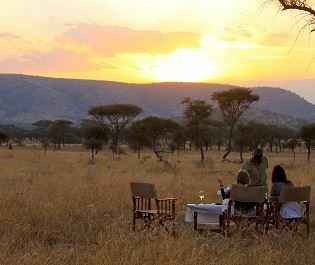 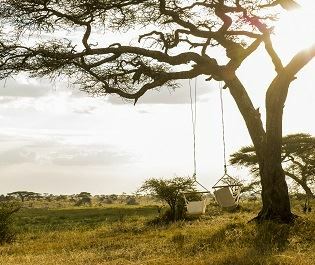 Boasting seclusion and exclusivity in northern Serengeti, Nimali Mara is a beautiful hideaway that offers luxury in the wilderness. 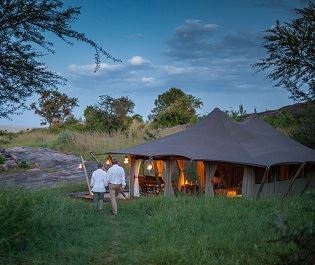 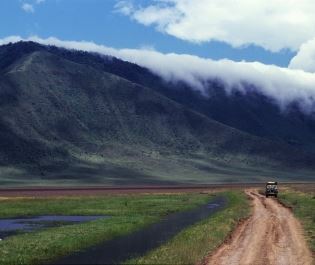 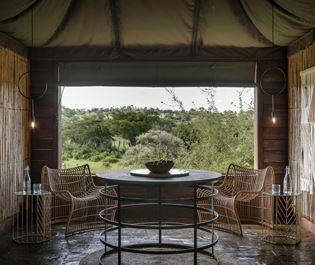 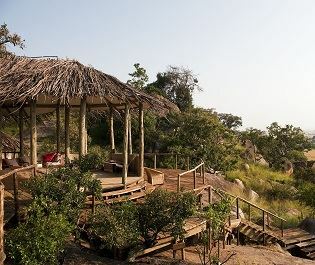 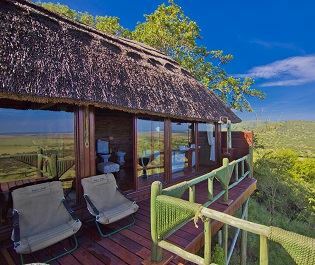 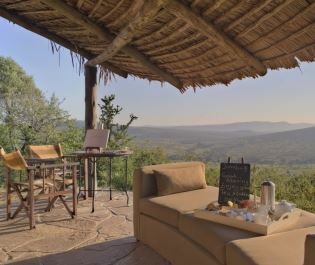 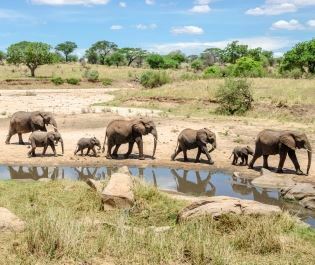 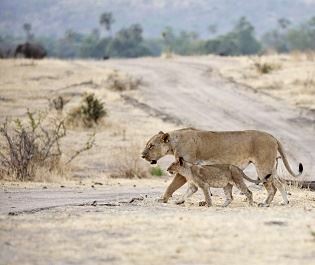 Situated in the far-flung area of Kogatende, once opened in July 2019 this retreat will offer the ability to explore the Serengeti whilst still enjoying privacy and isolation. 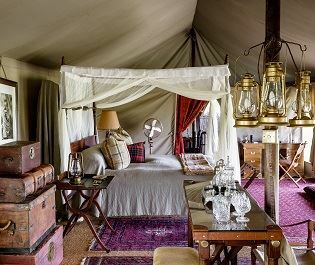 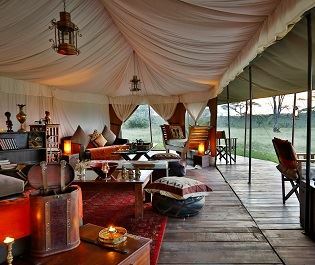 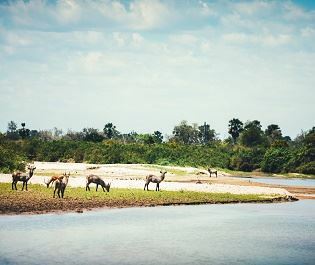 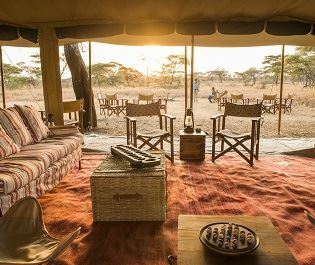 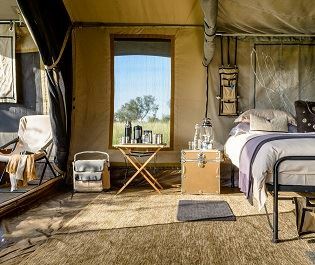 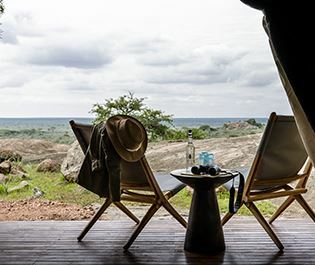 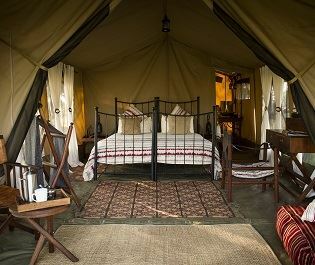 Located on top of a small kopje, just 30-minutes from the Mara River, the camp offers stunning vistas of endless plains, especially from each tent’s fourth wall of floor-to-ceiling glass doors. 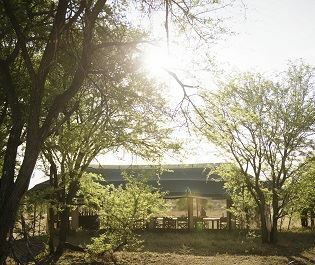 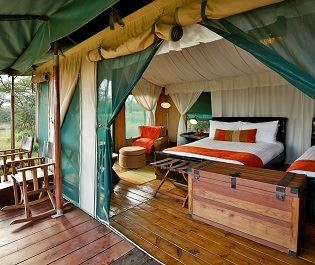 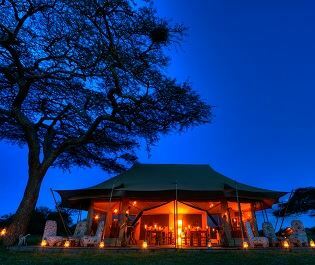 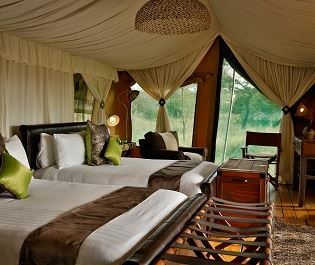 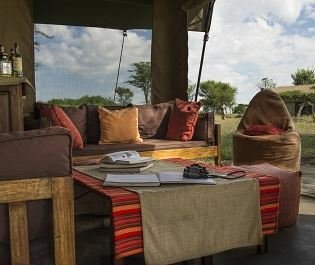 There’s only 10 tents altogether, all built to blend into the natural surroundings and create a huge space for you to unwind in between game drives. 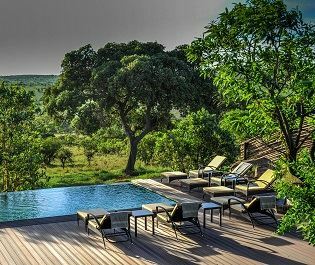 Watch the sunrise from your bed, enjoy sunset whilst relaxing in your freestanding bath, and take advantage of the expansive terrace that’s yours to privately enjoy. 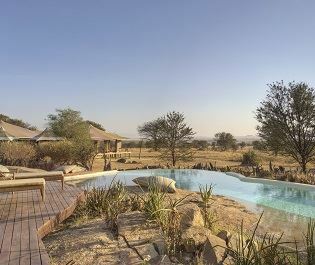 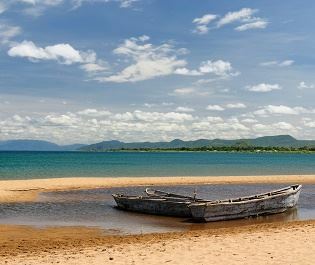 The gorgeous surrounding scenery inspires the facilities too, including the infinity pool nestled within a natural cave. 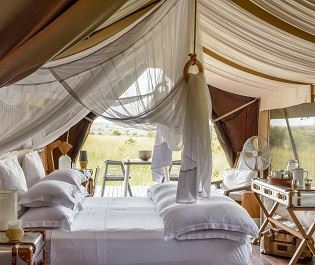 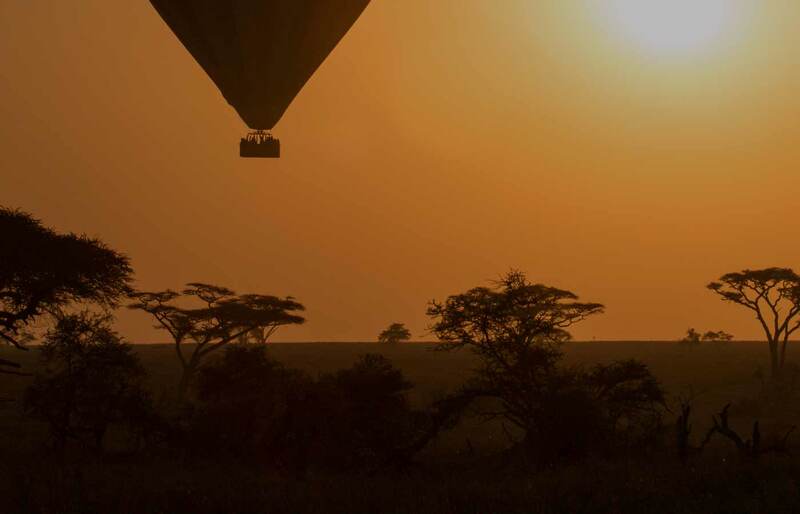 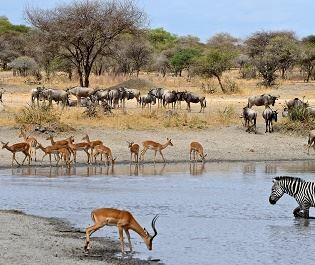 Small, friendly and intimate, this is a wonderful way to see the Serengeti’s incredible wildebeest migration whilst also escaping the crowds.